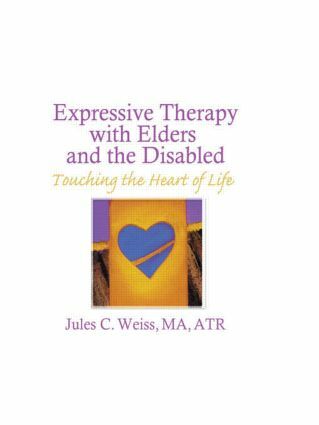 A classic book on the use of expressive therapies with uncommunicative elders and the disabled. This poignant guide explores group and individual therapeutic activities that promote creativity, self-expression, communication, and understanding of one’s life. An experienced art therapist relates his insights into the psychosocial dynamics of elders and the disabled and shares his awareness of the sensitivity and understanding required to reach the “unreachable.” Health care workers will find this illustrated volume rich in therapeutic techniques and processes applicable to the care and growth of psychologically and physically disabled or minimally handicapped adults and elders.